Experts Say "Solar Energy Technology Will Thrive For Many More Years To Come…". | | Ringless Voicemail Drops for 2 cents! Data Monster Does it better! David Sandalow, the inaugural fellow at Columbia University’s Center on Global Energy Policy, is a former under secretary of energy and assistant secretary for policy and international affairs at the U.S. Department of Energy. Solar power is booming. Globally and in the United States, installations grew at least 28 percent last year.The U.S. solar industry now employs more than 200,000 workers – roughly three times as many as the coal mining industry. Does the bankruptcy of SunEdison signal trouble for the solar industry? In almost all respects, the answer is no. SunEdison’s troubles were mainly the result of rapid growth and excessive debt. Many solar companies with better managed growth and modest leverage will prosper in the years ahead. Solar module costs have plummeted. Integrating it into the grid is easier. And governments recognize its social benefits. The growth of solar energy will be driven by three factors. First and most important, costs are falling sharply. Solar module costs have fallen roughly 80 percent since 2007 and are projected to keep falling. Already, solar power is cheaper than the competition in many sunny places. Solar power’s competitive strength will continue to grow in the years ahead. Second, governments around the world strongly support solar power due its many social benefits. Solar power produces neither local air pollutants nor heat-trapping gases. In many places it is ideally suited for extending electricity to those who now lack it. The Chinese and Indian governments, along with many others, have ambitious targets for solar deployment. The U.S. government just extended an important tax credit for solar power for five years. Third, integrating solar and wind power into electric grids is proving easier than many thought. Variable renewable power presents real challenges for grid operators, but those are being managed even as solar and wind power exceeds 50 percent of the energy fed into electric grids in Texas, Colorado and elsewhere. The solutions include technologies that help grid operators forecast solar and wind input, reduce electricity demand when needed and store excess energy. In one respect, however, the SunEdison bankruptcy is a harbinger of challenges ahead. The solar industry, still young, is struggling to access low-cost capital in large volume. That was one reason for SunEdison’s relentless growth. Because the solar industry has high capital expenses and low operating expenses, low-cost capital will be especially important to its long-term success. 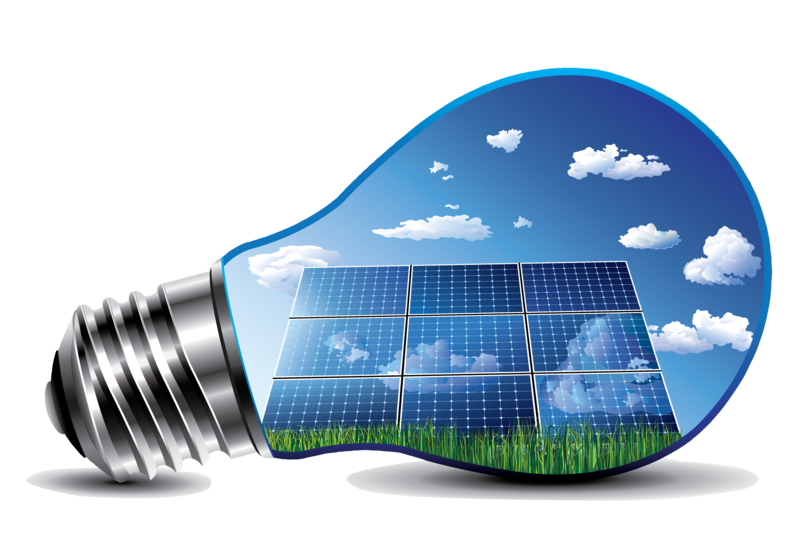 Progress has been made in recent years, thanks to the Department of Energy’s Loan Guarantee Program (which helped pave the way for low cost debt capital for utility-scale solar projects in the United States), the early use of securitization and other tools. But the SunEdison bankruptcy in part reflects the challenges the solar industry is facing as it grows to the scale of other, older energy industries and seeks access to the low cost capital essential to its success. Fortunes will be made (and lost) working on that problem in the years ahead.